I first cruised the Yangtze River on the Marco Polo 20 years ago as part of a promotion associated with my movie casting business and, considering China didn’t open its doors to the world until 20 years before then, it added a totally different excitement to the trip. Not that this cruise needed more excitement! I am so glad that five years ago China’s Ministry of Transport began a major project to upgrade the river to enable transport to move more smoothly, because I have not forgotten that first Yangtze experience which somehow reminded me of my trip through the Suez Canal when I was 10 years old! Given that there were few bridges across the Yangtze at this time, the thousands of boats plying from one side of the river to the other was chaotic (since then some 75 bridges and six tunnels link both sides of the river). The Yangtze River accounts for 60 percent of China’s national river cargo traffic volume, so as a novice cruiser to that environment in 1998 I was certain we were going crash ….. hundreds of times! The river starts it journey in the Plateau of Tibet in the Himalayas and winds its way 6,380 kilometres into the East China Sea near Shanghai, making it the longest river in Asia and third longest in the world, behind the Nile and Amazon. The regions through which the Yangtze flows contribute 40% of China’s national economy and 31% of its trade volume, so a river cruise on the Yangtze is still going to be different from any other river cruise in the world. And amazing - so much so that it tops the bucket list for many seasoned cruisers. We returned to Beijing 10 years ago just before their Olympics and the hustle and bustle is still there, but the country is far more accessible, which is why river cruising in China continues to grow with new boats being constantly added to the tour schedules. Today the Yangtze River boasts some of the largest river cruise vessels in Asia - the Century Paragon is a five-star ship that is 140 metres long, has seven decks and caters for almost 400 passengers and 150 crew. The smallest cruise vessels takes only 100 passengers, but some of them are like the trains in China, with two or four bunks per sleeping compartment. If they are anything like the train bunk beds we experienced from Beijing to Shanghai in 2008 they are not comfortable….at all! Plus the facilities, language challenges, service and food may not be up to the standards you are expecting, so the smaller boats are most likely to cater for locals. Due to the large size of many river cruise vessels on the Yangtze they may not access the smaller rivers, so take that into account when you are planning your trip. Most China river cruises are marketed with a hotel stay in a major city with land-based tours, which gives you an opportunity to experience every day life in China and visit some of its world famous icons, or just stroll through the streets checking out the markets, temples and other local attractions. Unless you have visited China previously it is definitely worth the effort to combine an extended land getaway with your cruise - how could you go to China and not see the Great Wall; the Forbidden City (the Imperial Palace for 24 Emperors) and infamous Tiananmen Square outside its gates; the Terracotta Army in Xi’an; Potala Palace in Tibet; West Lake in Hangzhou; the Bund in Shanghai and the nearby Yellow Mountains; the giant pandas at Chendu; or the beautiful and romantic Li River in Guilin. The most popular river cruise is along a 160-kilometre region known as the Three River Gorges, with tours cruising the gorges in daylight hours. 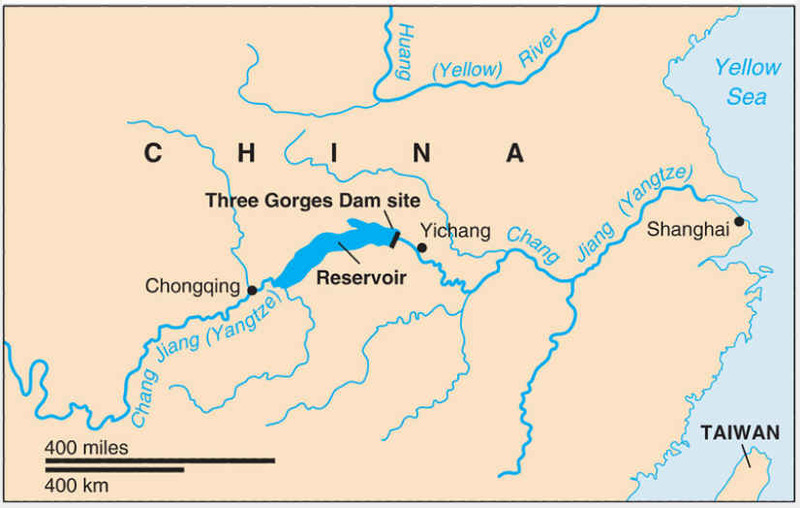 The Three River Gorges is the world’s largest construction project, the world’s largest reservoir, was completed in 2009 after 30 years. It raised the level of the Yangtze River by 175 metres to reduce flooding and the resulting loss of life. The project submerged a number of villages and towns his now the world’s largest electricity generating project. 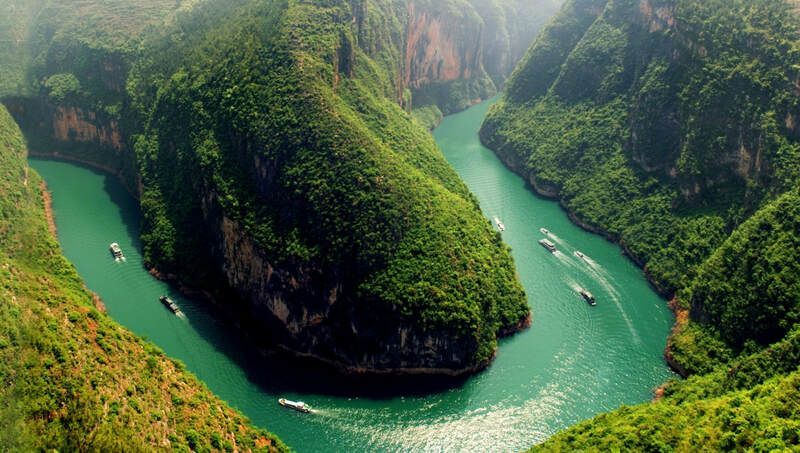 There are also three Small Gorges (below left) - also known as the Lesser Gorges - which are often included on the cruise or can be reached by smaller cruise boats. 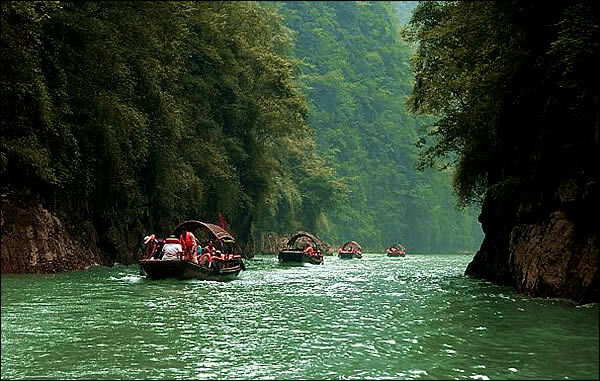 If you are considering a cruise on the Yangtze River it is wise to research all of the options carefully. While most include all food and drinks, some do not. Most have English-speaking crew, but some smaller cruise ships may not; some include land trips while others do not; while most serve a choice of Western and Asian cuisines, some only serve local dishes; and the quality of facilities on each boat may vary, so it is wise to check all options in detail to get the one that suits your best. Culture: While major cities have adjusted to Western visitors, many other destinations have not and you may be the subject of stares, pointing and giggling. Beggars in many areas position themselves where tourists visit, and their appeals can be confronting. In many of the poorer regions women still wash their clothes in the rivers; smoking is widespread; and coughing and spitting in the street is the norm. Photography: Be cautious when taking photographs, particularly of soldiers, other officials or near any government buildings. Food: Western food is available on most cruise ships but if you take any land tours you will most likely be served local Chinese food, which may not resemble foods served in Chinese cafes restaurants abroad. Multiple dishes are often placed on the table and you select what you prefer. Live crickets, snakes, scorpions and even whole birds abound in markets, ready to be cooked if you dare to eat some! Land tours: These are usually a whole day and can be both fast-paced and require a reasonable level of fitness, particularly walking on uneven surfaces like at the Great Wall. Most are not wheelchair friendly. 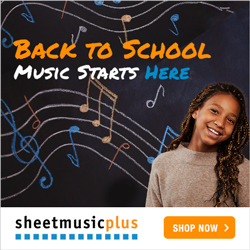 There is also the obligatory visit to the nearest Friendship Store! Visas: All visitors to China must have a tourist visa issued by the Chinese embassy before you arrive. Visas must have at least six months before they expire and must have at least two blank pages. Conveniences: Traditional Chinese toilets are squat toilets, and it is sometimes difficult (with long queues) to find a Western toilet. Everyone should carry some toilet paper when not on the boat. Currency: The local currency is RMB (renminbi) and the basic unit is the Yuan. Many smaller shops and markets do not take anything but yuan and, while there are ATMs in the major cities they can be few and far between in smaller centres along the Yangtze. Make sure you take sufficient yuan, as you will need it for tips to local drivers and guides as well as in markets and smaller stores. Vendors expect bargaining, and it is customary to start at about a third of the asking price, but don’t be aggressive or offensive. 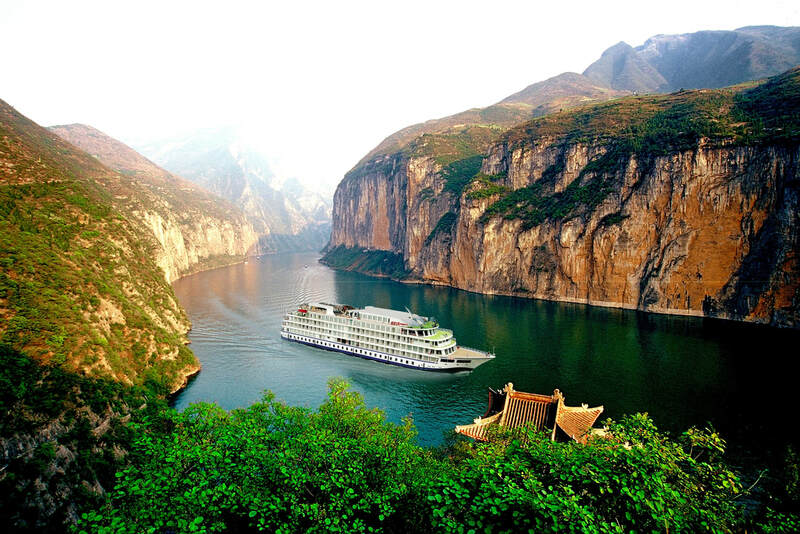 Best Time to Cruise: The best time to cruise the Yangtze River is in China’s spring and autumn - April to May and September/October, but the cruise companies usually operate right through from April to October.